30-year old Rakim Mayers, known by his stage name A$AP Rocky, started rapping when he was only 9 years old. This Harlem-based artist, named after legendary MC Rakim, was inspired by The Diplomats, Mobb Deep and Three 6 Mafia and learned how to rap from his late older brother. In 2007 he joined A$AP Mob – a collective formed by rappers, producers, video directors and fashion designers who all share similar interests in music, style, fashion and art. 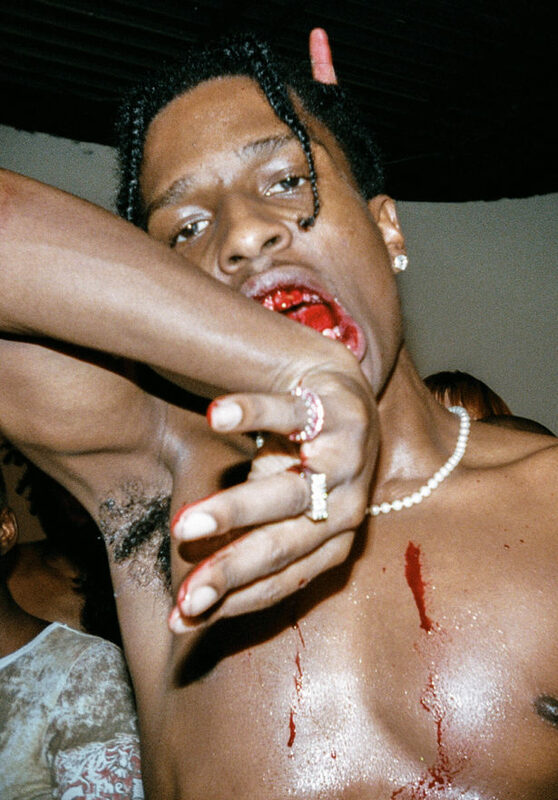 In 2011 A$AP Rocky released his debut “Live. Love. A$AP”. The successful mixtape led to him signing a record deal with Sony Music and being nominated for BBC’s “Sound of 2012” -poll. The first official studio album “Long. Live. A$AP”, released a few years after the mixtape, is produced by e.g. Hit-Boy, known best for Jay-Z’s and Kanye West’s hit song “Niggas In Paris” and Clams Casino, who’s been working with artist such as Mac Miller and Vince Staples. The now gold certified “Long. Live. A$AP” and his second album “At. Long. Last. A$AP” released in 2015 were well received by critics and both debuted at number one on the Billboard 200 -chart. His newest album “Testing”, released in 2018, was Rocky’s third consecutive album in the top-five. A$AP Rocky performed at Blockfest in 2016. Being one of the most wished artists of the past few years he’ll return to the stage in Ratina next August.